Lakeside living! 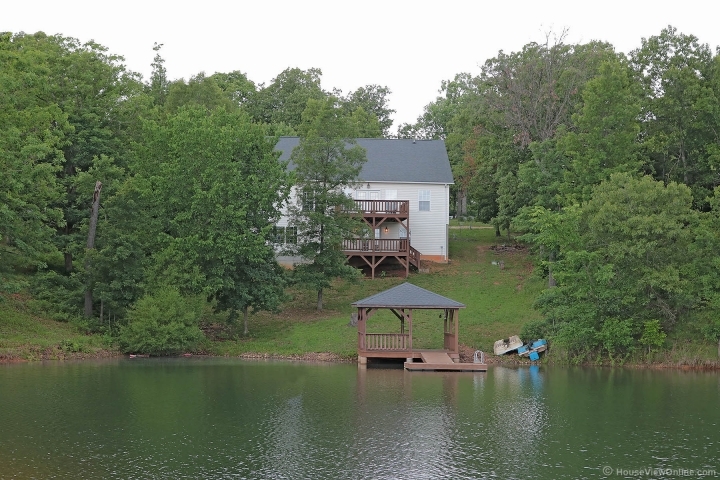 Three bedroom, two bath totally remodeled home on pretty Lake Darcie. Full walkout basement with some finish work begun, two level deck, boat dock and pavilion. Fresh paint throughout, hardwood, ceramic, and some new carpet. Vaulted ceiling in living room, electric fireplace, sunroom, dining room and nice kitchen with all appliances. Quiet area of Terre du Lac, a community approximately 1 hour south of St. Louis, with 15 lakes, pool, golf, and country club available. 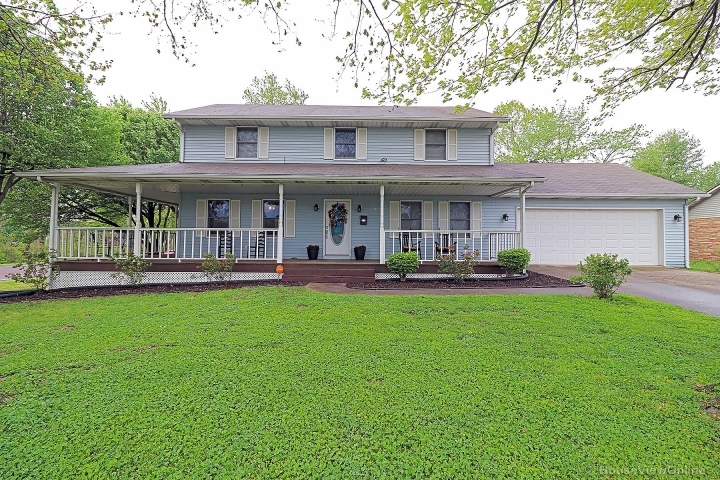 Call to see this beautiful home.